Walnut Creek has experienced a renaissance that has brought high-end restaurants, shopping and nightlife to the downtown core—making it one of the Bay Area’s true 24-hour cities—at a cost less than urban counterparts. Growers Square is a class A three-building office project encompassing 195,372 square feet. 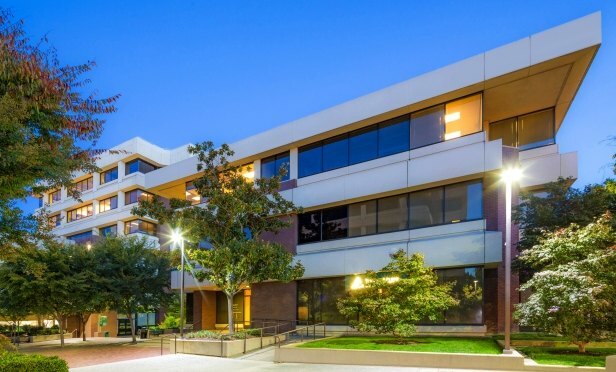 WALNUT CREEK, CA—Due to a rebirth of the city, office properties are going like hotcakes these days. One of the most well-known assets, Growers Square, recently sold to Rockwood Capital for an undisclosed price, although reports placed the number at just south of $100 million. However, the price was a record-breaking one in terms of square footage, GlobeSt.com learns.